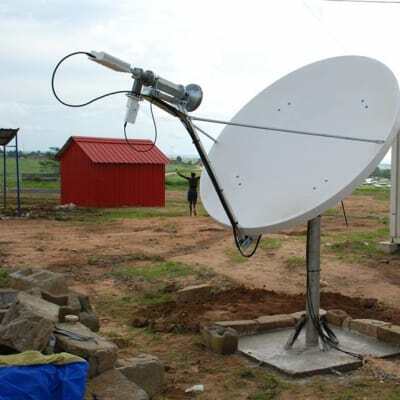 IOSAT Communication Services Zambia offers a portfolio of versatile satellite communication services built on field proven best of breed technology. The company also designs and delivers a wide range of wireless systems such as WiFi distribution, microwaves links and point to multi-point systems. Deerhurst Zambia offers cost-effective analogue/VoIP, VoIP GSM and ISDN VoIP media gateways. 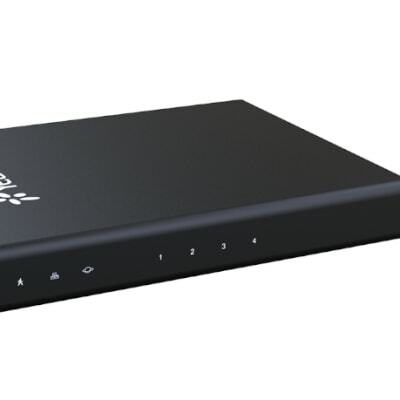 They deliver exceptional voice technology for connecting legacy telephones, fax machines and PBX systems. Deerhurst dedicates itself to innovation, delivering carrier grade products and services aimed at achieving the best customer experience. 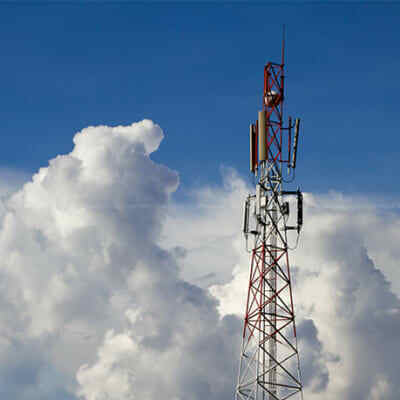 Lusaka Telecom Solutions has highly experienced staff with expertise in FTTx design, cost effective network optimization, customised products offerings, network integration, testing and commissioning. The company will help you to plan, deploy and operate your network infrastructure. In this fast paced world, JP-Tech Solutions acknowledges that network communication is key to a successful business, and as such it needs regular and professional maintenance as well as training on how to manage it. For this reason, this company offers network maintenance and installation services to a broad spectrum of clients. Hai Telecommunication provides CrashPlan for Africa, a programme that constantly collects, compresses, encrypts and transfers data to Hai's secure Pan-African cloud or that of its clients to avoid loss. With a mobile file access feature, CrashPlan also enables users to work from anywhere in the world. 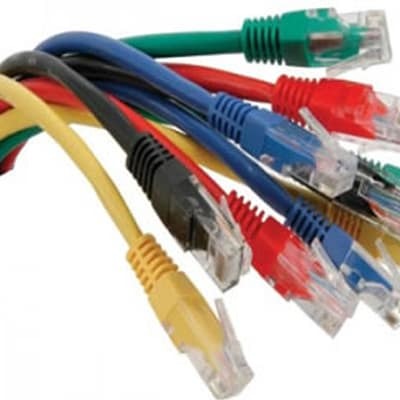 Network Hardware Suppliers provides networking and security equipment that includes PBX and PABX systems, two way radios, cables, connectors and fibre optic materials. The company also offers access control systems that can identify and block unauthorised access and misuse of network accessible resources. 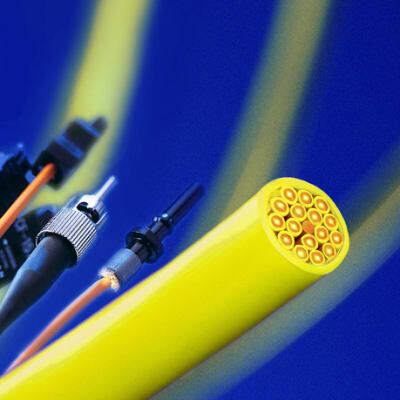 With a vision to become the ICT company of choice for service delivery and products, Protocol Technologies specialise in network design and installation, telephone systems installation, systems analysis and the supply of servers, laptops, desktops and computer accessories such as external hard drive, mice and cartridges. Paratus Telecom specialises in planning, design, implementation and maintenance of a wide selection of networks. The company provides efficient computer network maintenance and installations as well as cloud solutions. to private and public organisations. Centre Networks Zambia is a dedicated networking company that specialises in providing efficient networking solutions across Zambia. 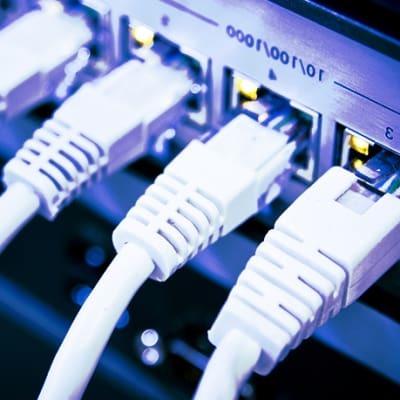 The company has the expertise to professionally set up Wide Area Networks, Local Area Networks, Centralised Fibre Optic Networks and High Speed Networks. Pegasus Ltd support leading Zambian businesses by offering security solutions, data centre solutions, mobilty solutions, end user solutions and cloud solutions. 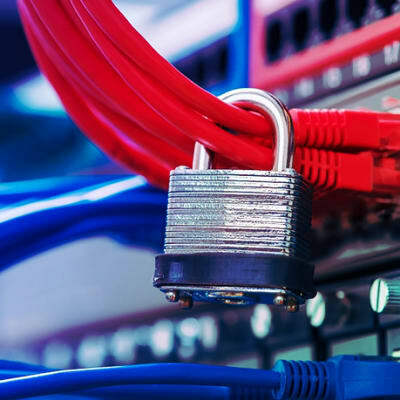 This professional team can help your business prevent unauthorised access, misuse, malfunction, modification, destruction, or improper disclosure of your IT systems. 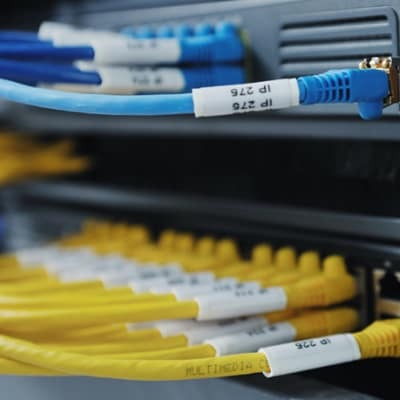 Pro Interactive offers a full range of networking and ICT solutions that include, but are not limited to, network design, installation, maintenance, analysis, security, data cabling installation and support. The company also supplies high quality laptops, desktops, servers, routers and switches. This company has positioned itself as a responsible supplier to the growing IP-convergent industries. It focuses heavily on supplying only 'best-of-breed' products and provides strong after-sales service and technical support. It ensures Zambian businesses have access to a steady supply of quality products from trusted suppliers. Time Technologies Ltd is a fully owned Zambian company specialising in Information Technology solutions. Services offered include: data and voice network consultancy and designing, network security auditing, network testing and certification, project management and technical improvement.